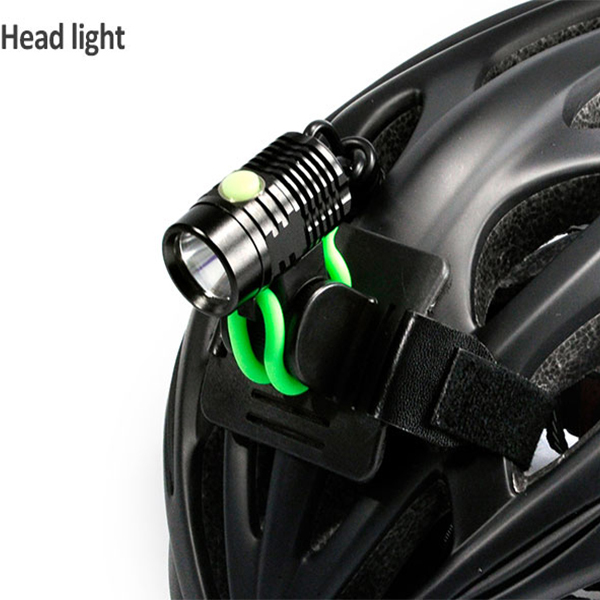 Home > News > How bright should Riding lights be Is appropriate? How bright should Riding lights be Is appropriate? Most countries do not set specific rules to require the brightness of riding lights. In addition to Germany, Germany requires that the lights must be strictly in accordance with the design requirements of StVZO. 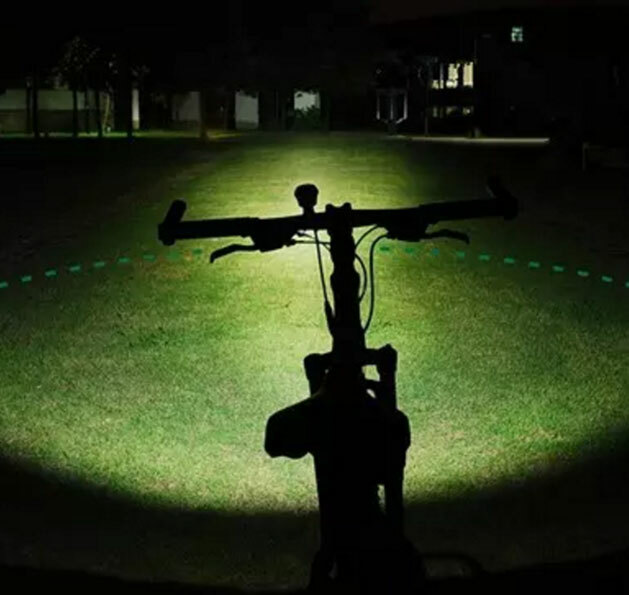 The biggest advantage of StVZO DE gauge bicycle headlights is that the top of the beam is limited and the cut-off line is designed to prevent oncoming vehicles from being affected by the bicycle headlights, which is very suitable for busy cycling routes. 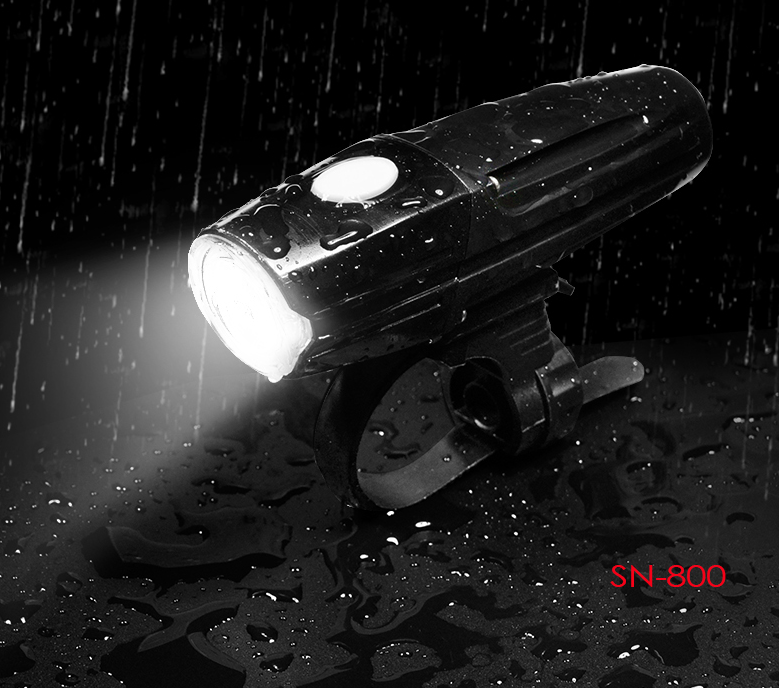 So at this time, it is very important for us to choose the right riding lights brightness. 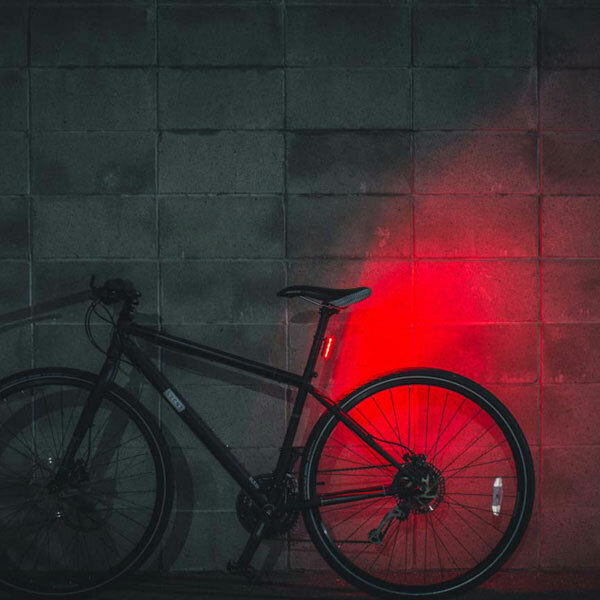 If you usually cycle around the city early in the morning or after dinner, on the road late at night, the standard riding lights are perfect and do not require high lumens. 100 to 200Lumen, about 10 meters irradiation distance, reach 20LUX illumination are enough. 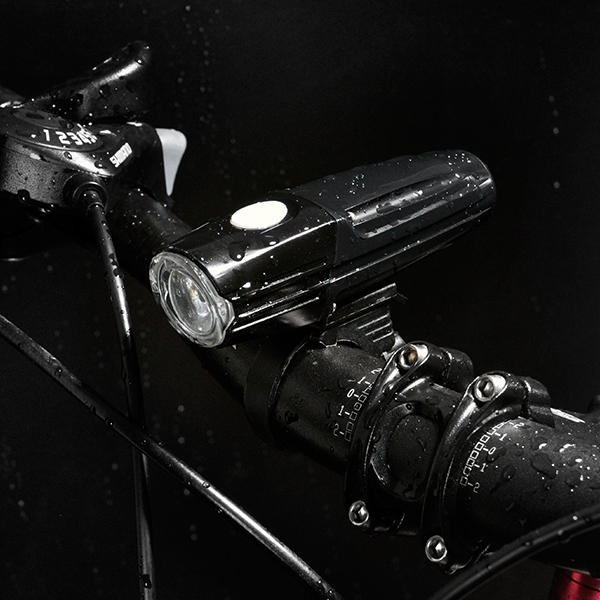 If you’re a regular cyclist on the highway or in a wooded area, a higher lumen or a longer range riding lights is more suitable. Because you’re riding on a highway or in a mountain forest. The wider and higher beams are needed. You need to be able to see farther ahead in time, you need to be able to see low-hanging branches, you need to be able to see enough detail. 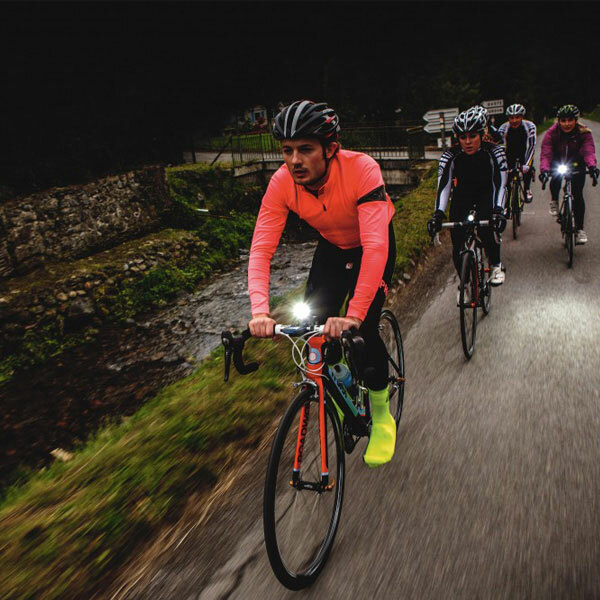 Therefore, we suggest that the lumen of the riding lights should be above 400Lumen, and the maximum illumination should not be less than 40LUX. 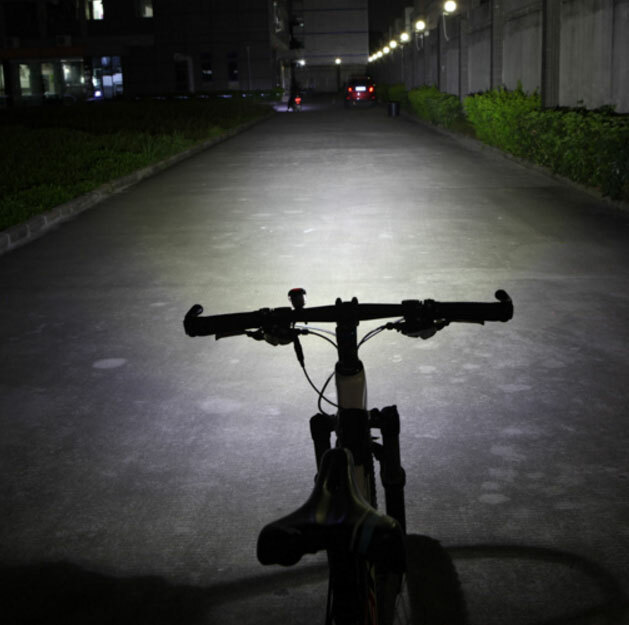 Finally, if it is the same lumen riding lights, please choose a higher illumination (lux). And also you need to consider battery life, charging speed, water resistance, etc.